Smith recently released his new album "When the Good Guys Win" in October. The lead single "Happens Like That" was the #1 most added at media base the week of release and has already entered the top 20 at country radio. 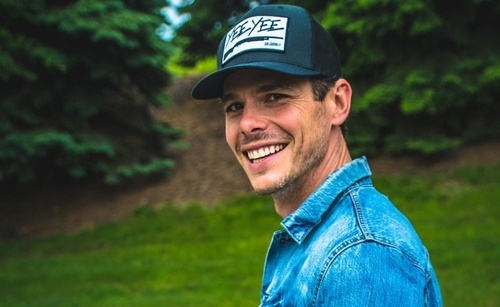 He just got off the road with Luke Bryan on the "Huntin', Fishin' and Lovin' Every Day Tour" and began his headlining "Don't Tread on Me Tour" this year to support the new album.